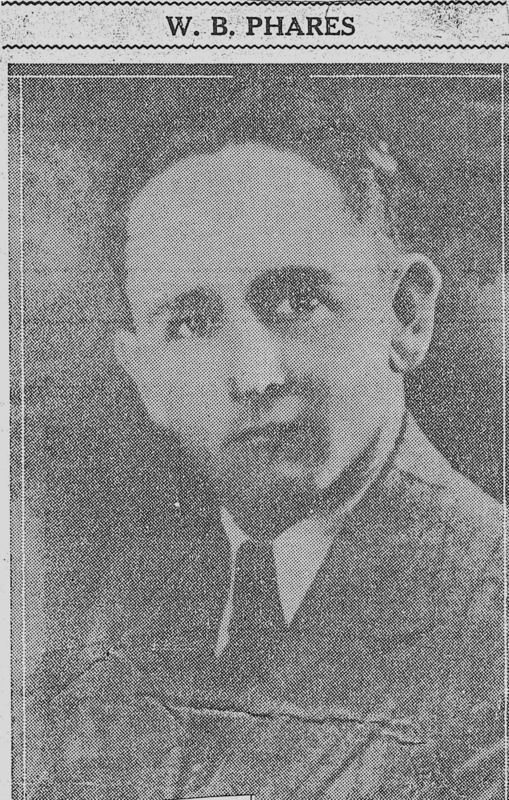 Officer William "Willie" Phares and Officer Edward Fitzgerald were shot and killed at the intersection of Anita Avenue and Milam Street by one of two men as they approached their car to question them about a robbery that had occurred several hours earlier at a furniture store. The suspects were captured a short time later. 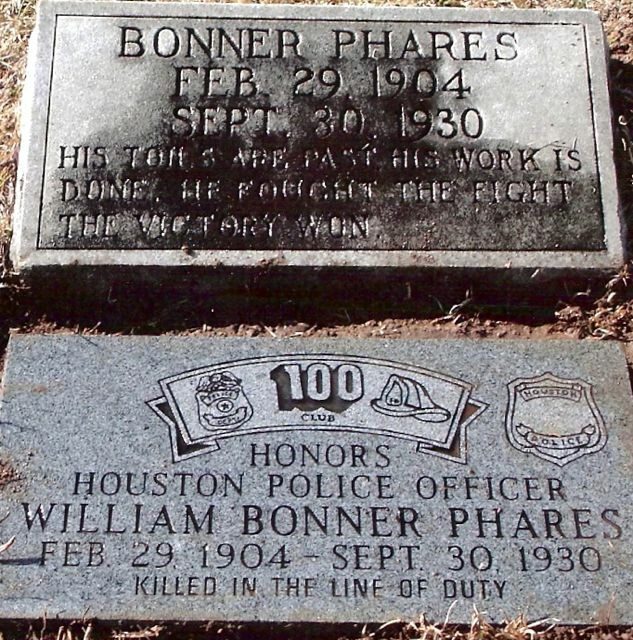 Officer Phares was transported to the hospital where he remained until succumbing to his wounds 10 days later. 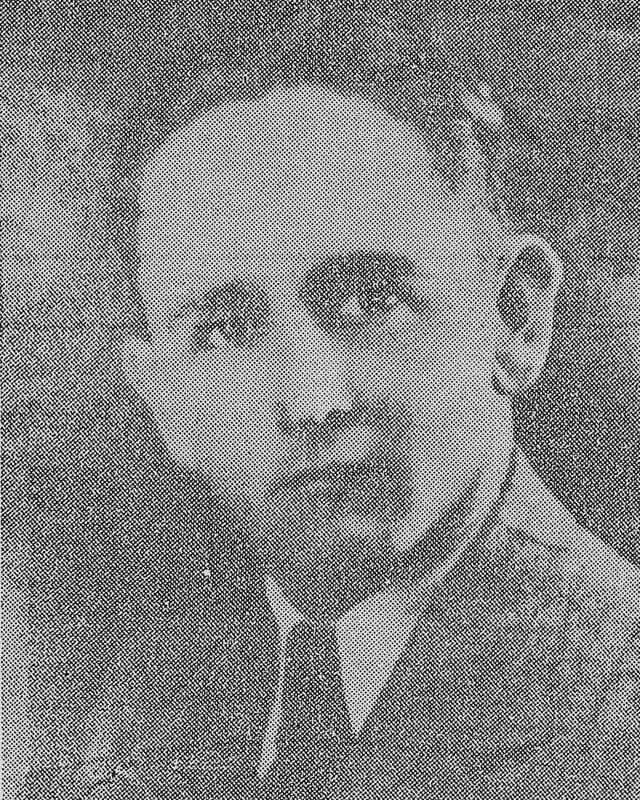 The gunman was sentenced to death and executed in the electric chair on November 28, 1930. Heroes live forever, Officer Phares, and we will never forget. Thank you for the sacrifice you made for the citizens of Houston and the great State of Texas.